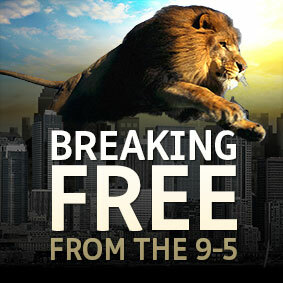 BF 35: How to extract potent wisdom during your transition from the 9 to 5 world into sovereignty? BF 28: How to embody sacred relating in every day life to experience your highest potential? BF 27: How to normalise miracles in your life? © 2018 Lionheart Coaching. Website by Brandzu.